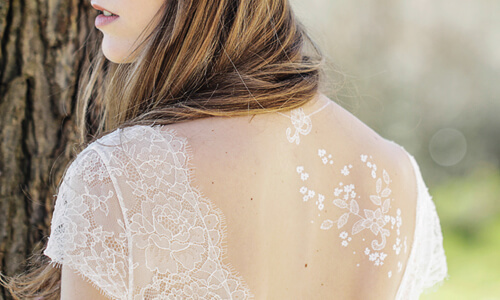 Designed by Chloé Manceau Amazing set of golden temporary tattoos inspired from Portugal and Spain. 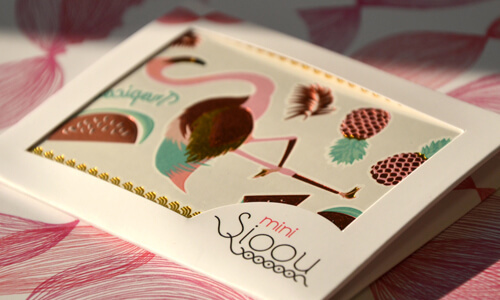 Designed by Chloé Manceau, Imagined by you This set of temporary tattoos comes from the Sioou x You collaboration. The illustrator Chloé Manceau offers a large choice of african-swedish patterns in a minimalist style. The result ? Ethnic tattoos with a naive touch. 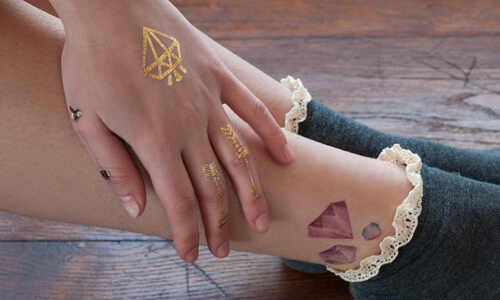 Designed by Anais Dedit This temporary tattoos set has drawn its inspiration from the jewels of the Berber women. We love these black and white tattoos designed in a very ethnic and geometric style. Designed by Anaïs Dedit Inspired from the sparkling colors of fall, this set reveals a very ethnic chic style matching the 70’s seasonal trend. Gold is mixed with burgundy and blue to make the summer go on. Designed by Marina Coudray The ‘Mandalas’ tattoo set features oriental style patterns, with rings and bracelets that combine metallic gold and silvers with turquoises, greens and fine burgundy lines. Designed by Anaïs Dedit Inspired by Native American culture, this beautiful design is both bold and elegant. The sheet features necklaces, bracelets and rings that are decorated with a combination of subtle colors and metallic tones. Designed by Chloé Manceau Gold, navy blue and red coral tattoos inspired from Greek culture. Inspired from India, the Mini Indie offers pretty golden ethnic patterns with a blue touch. Designed by Chloé Manceau, this Mini Sioou contains Face Tattoos that is to say tattoos imagined to sublimate the face architecture. Discover this refined speckled feather in shades of blue and grey to sublimate your skin. Delivered in 5 units. A refined boho-inspired feather in shades of brown with its yellow and blue spots. Delivered in 5 units. This beige ethnic-inspired feather with its purple point will embellish your skin. Delivered in 5 units. A soft watercolor feather in shades of purple hiding geometric patterns for an ethnic style. Delivered in 5 units. A peacock feather with ethnic details, designed in blue ink by Chloé Manceau. Delivered in 5 units. A watercolor Indian-inspired feather designed by Chloé Manceau in shades of blue, purple, orange and green. Delivered in 5 units. A geometric bracelet blending gold with purple, inspired from Indian Summer. Delivered in 5 units. A geometric bracelet, inspired from Aztec culture, in the shades of blue and red. Delivered in 5 units.